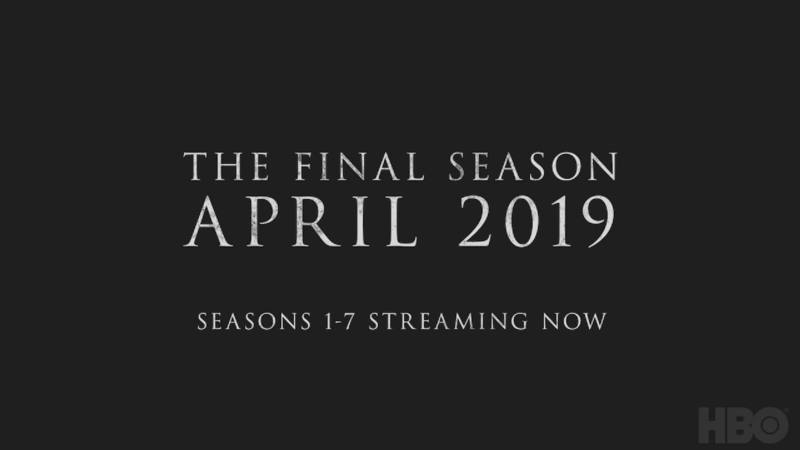 That’s right, Game of Thrones season 8 will be released on April, 2019. So, you better keep your April open and watch out for the final season. Season 8 will have 6 episodes rather than the usual 10 episodes. But each could extend to a feature length episode, probably at 80 minutes or probably longer. “Two hours per episode seems like it would be excessive, but it’s a great show, so who knows?” HBO’s Casey Bloys said. Game of Thrones may be ending, but a prequel is in the works. It will take place thousands of years before the events of Game of Thrones. This prequel series is actually one of five GoT projects that are in the pipeline.